Jerome Morgan and Daniel Rideau pitch their idea for RAE Grooming Barbership, a barbering and grooming apprenticeship program intended to keep youth out of the juvenile justice system. They tied for first place at a recent PitchNOLA competition. It's a Wednesday night and a crowd gathers at Propeller, the incubator slash co-working space. The scene is what you might expect if you picture a social innovation event. Young professionals in business casual drink bottles of Dos Equis. They listen intently as ten very different groups pitch ideas for improving education. There are catchy slogans, inspirational origin stories, and practical business plans. And there's a wide range of ideas. Judges pick winners and dole out prize money -- a total of $9,000. The kind of seed funding that can get a project off the ground or to the next level. Propeller regularly hosts these pitch nights. But this is the first one focused on education. Just what is education entrepreneurship, exactly? Matt Candler is founder and CEO of 4.0 Schools, an incubator for education non-profits. "For me the best way to describe it is through a very simple Mad Lib," he says. "Blank has a problem. That problem is blank. And I want to solve that problem by doing blank. And if students, parents or teachers can fit into that first blank, then you're an education entrepreneur." He says New Orleans has become the center for education entrepreneurship. Some ideas spin out from schools themselves. Paris Woods is director of alumni support at Cohen College Prep. She saw a problem: many students got into college, but either didn't enroll or dropped out when they hit stumbling blocks. "Small expenses like a $200 textbook or a $500 flight might as well be a million dollars to a low income student," she says. So she came up with a solution. Target students at three critical moments when they're most likely to stop the enrollment process or leave school. Give out micro grants to buy plane tickets. Send text alerts about enrollment deadlines the summer after high school. "By providing targeted supports at these three critical moments in the process, we've doubled the results for Cohen College Prep students," she says. Woods won some of the prize money at PitchNOLA. She plans to use that to help other schools replicate Cohen's success, through a new nonprofit called College Bridge. "Nationwide, just nine percent of students from low income families earn a degree within six years of graduating from high school," she says. Woods' idea seems like a no-brainer and the promise of charter schools fully realized. Charters innovate, then share those innovations with others, to benefit all students. But Matt Candler says this kind of spin out is rare. There's actually disincentive to collaborate. A lot of school funders "would rather you just build your school system as big as you can build it and make an empire," he says. Scale up rather than share out. "And I think that's where this idea of competition can be stretched too far," Candler says. "That like, 'well, your school's competing against me and we're gonna have to just win.' Pitting every one of these operators against one another to do every piece of school perfectly every day." He'd like to see charter operators work more with each other. Another aspect of education entrepreneurship is building connective tissue in New Orleans' uniquely decentralized school system. Alex Becker also won some of the PitchNOLA money. Her group is NOLA Go! "NOLA Go! gives youth free RTA transit cards and connects them with a citywide network of high quality community based programs," she says. It helps kids get to and from after-school activities. The charter system makes transportation complicated. Without a centralized school district and bus service, each charter operator has to figure out -- and often, spend a big chunk of the budget on -- its own transportation. NOLA Go! is trying to reconstruct a very traditional service in a disrupted education environment. "Right now what we're trying to do with transportation in New Orleans is just get it back to what it was before Katrina," Becker says. RTA still has fewer routes than before the storm. It's waiting to see what schools are going to do. "And there just seems to be this block, wall. So we need creative players in the middle to kind of bridge those two groups," she says. In a decentralized system, you can't just go to the superintendent and get your program in every school. Education entrepreneurs become door-to-door salesmen, pitching their ideas over and over to each school leader or charter CEO. Matt Candler of 4.0 Schools says education entrepreneurs need a strong vision, but they also need humility. That's a realization he came to in the past ten years. "When I moved here I thought I could help save this city," he says. "And I've come to realize that's disrespectful and insufficient. I think words like innovation and entrepreneurship can often focus too much on the person creating the business and not the user itself." Community feedback. More respect for local knowledge. He says these are things that should be the hallmark of education entrepreneurship.  Support for WWNO and our education news reporting comes from the Corporation for Public Broadcasting and Entergy Corporation. New Orleans has ten KIPP schools serving grades Kindergarten through 12th.. KIPP New Orleans also has a program called KIPP Through College, which supports KIPP middle school and high school alumni on their path to and through college. College education costs a fortune and keeps on getting more expensive. There is, however, one local high school that offers 11th and 12th graders a chance to graduate with a year’s worth of college credit, tuition free.